In this article, we will cover provisioning your Yealink phone with Vodia's zero-touch plug and play. Vodia PBX supports the following provisioning methods. We will discuss only LAN provisioning on this article. LAN Provisioning is the simplest way to get your Yealink phone configured with the Vodia PBX. 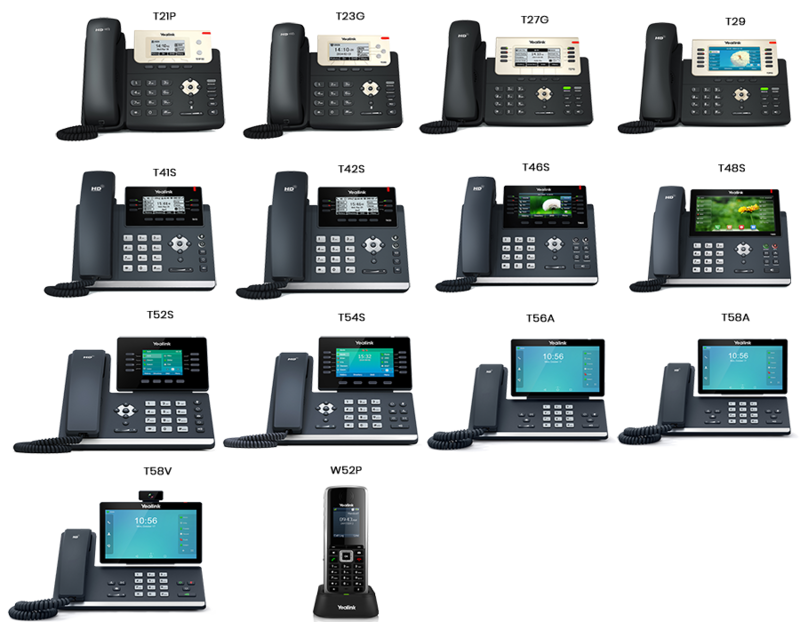 Vodia PBX has already scanned the network for your Yealink devices after factory default and will show the available units on the LAN device page. The following information will be shown to you.